Stone Harbor, NJ – The Wetlands Institute and Sturdy Savings Bank reaffirmed Sturdy Savings Bank’s commitment to supporting The Wetlands Institute’s mission of promoting appreciation, understanding and stewardship of wetlands and coastal ecosystems through our programs in research, conservation and education. Chris Shoemaker, Vice President and Private Wealth Advisor of Sturdy Financial Services, presented a check to Dr. Lenore Tedesco, The Wetlands Institute’s Executive Director, continuing their over 30 year tradition of supporting Institute initiatives that help maintain community resilience and protect the area’s natural resources and our way of life. 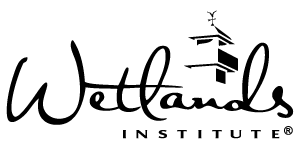 This is a milestone year for The Wetlands Institute as it celebrates its 50th Anniversary. “The Wetlands Institute has been an integral part of our community since its founding in 1969 and over the years our relationship with the community that supports us has enriched all we do. 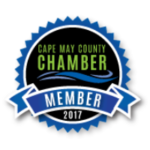 Our partnership with Sturdy Bank has been a keystone relationship and we are pleased to see it continue” said Tedesco. 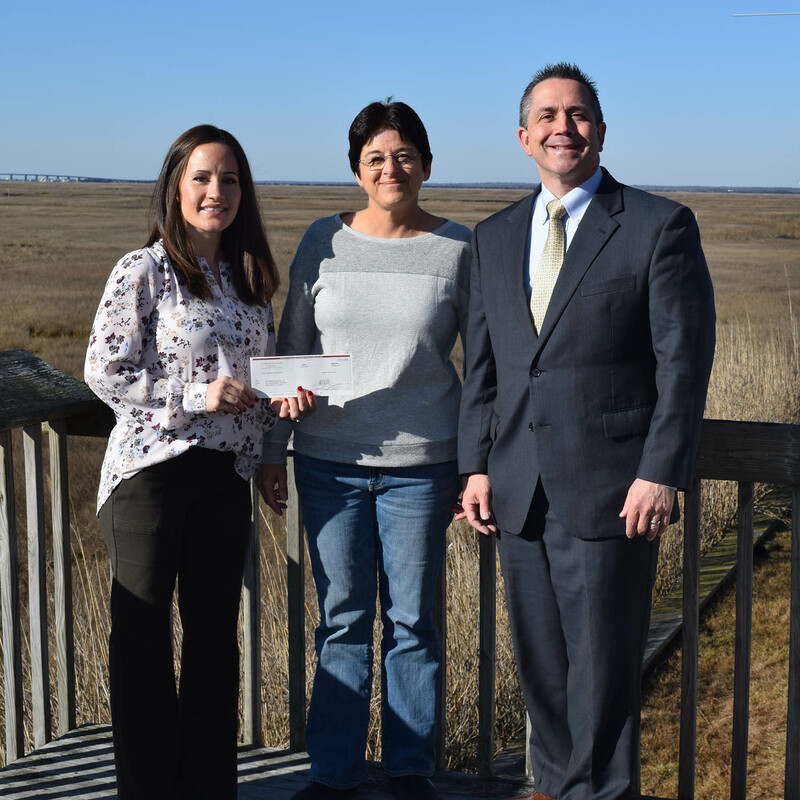 Sturdy Savings Bank President, Jerry Reeves, also spoke on the importance of supporting the Institute: “The Wetlands Institute is a key player in the conservation of our ecosystem, and its initiatives continue to leave a positive impact on the environment. We are pleased to have supported The Wetlands Institute for over 30 years and congratulate them on their 50th anniversary,” said Reeves. The Wetlands Institute is celebrating the 50th Anniversary throughout the year with free admission Wednesdays in the month of June, July and August, and will hold an open house celebration on June 22-23. For a full listing of events, check out the Institute Calendar of Events.